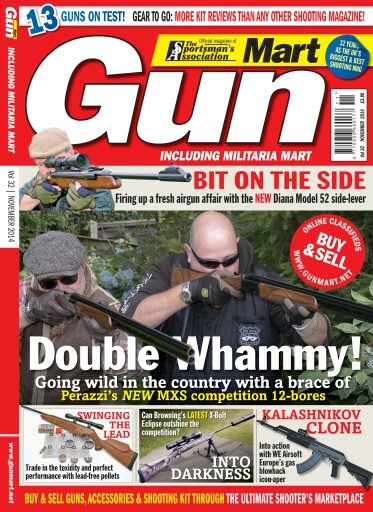 Our 12 gun tests this month include two highly desirable versions of the new, more affordable Perazzi MXS o/u shotgun, plus Bernadelli’s lightweight 112 Extra 12 bore sbs. 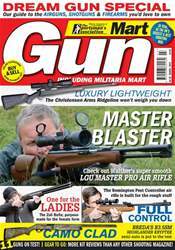 In firearms we have Pete Moore’s retro look custom SGC Speedmaster AR15 A2, the Browning X-Bolt Eclipse Hunter, the CZ 750 S1 M1 Sport rifle and the Mossberg 930 JM Pro-Series Tactical Class FAC Section 1 shotgun. 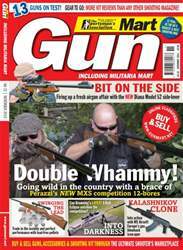 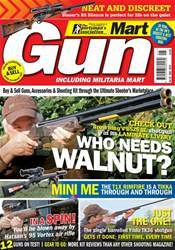 Airguns include the Weihrauch HW99S carbine, the classic Diana Model 52 sidelever spring rifle, the ASG CZ P-09 Duty CO2 powered pistol, plus Bruce Potts’ informative round up of lead-free pellet performance. 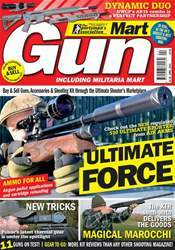 Also check out the packed Airsoft section, and all our regular and special features.